in concert Friday march 22 & saturday march 23rd! Enter HOUSEWIVES EARLY BIRD for 10% off NOW through Feb 22nd! 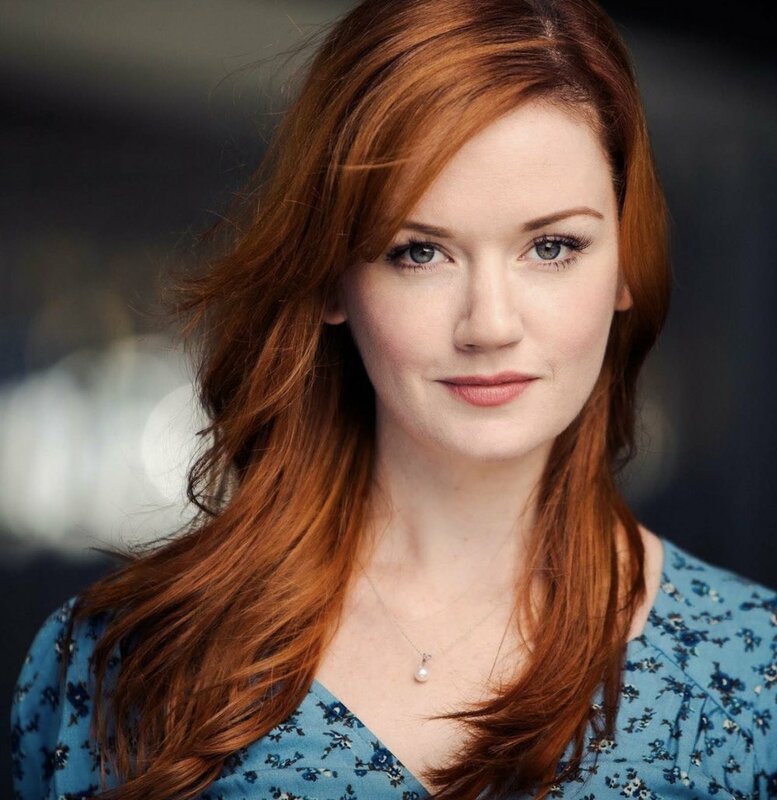 *Member of Actors Equity Association, the professional union for actors. Real Housewives of Silicon Valley is an Equity approved production and is presented through Stage Rights Los Angeles. 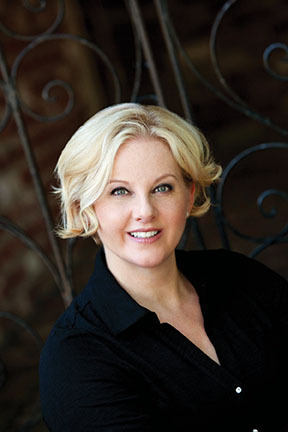 Joanne, Babette, Penny, Lulu, and Beezus: The Real Housewives of Silicon Valley. These ladies have it all. Or do they? Scandalous surprises and bitter betrayals mix with a healthy dose of Pinot Grigio and pharmaceuticals to create this hilarious romp inspired by America's guilty pleasure. Come and climb the social ladder with our wives in this delicious musical parody, featuring an original score guaranteed to knock your stilettos off! Real Housewives of Silicon Valley will be presented in concert with full book & score. *Photographs provided by Stage Rights, Roger Bean Productions, and The Garry Marshall Theater. The Los Angeles cast starred Meredith Patterson, Cynthia Ferrer, Jenna Coker-Jones, Adrienne Visnic, Anita Barone, and Marc Ginsburg. 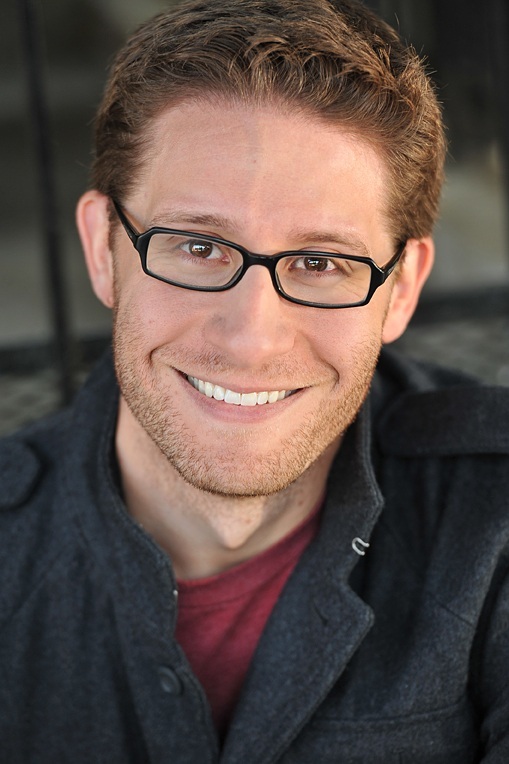 MARC GINSBURG - Marc is thrilled to return to the Housewives after playing all 18 of these crazy roles in the LA premiere of The Real Housewives of Toluca Lake at the Falcon/Garry Marshall Theatre in 2016! Southern California theater: Che (Evita; Ovation Nomination), Aaron (First Date; Ovation Nomination), Lord Farquaad (Shrek; San Diego Critics Nomination), Lumiere (Beauty and the Beast), Quixote/Cervantes (Man of La Mancha), Leo Bloom (The Producers), Chauvelin (The Scarlet Pimpernel), Sir Lancelot, et. al. (Spamalot), and many others. Film: “Racing Colt” (check it out on Amazon Prime!). REAL HOUSEWIVES THE MUSICAL is the second musical by Molly Bell. Originally produced and commissioned by Center Rep and The Diablo Regional Arts Association in Walnut Creek, the show was picked up by producer Roger Bean and expanded to Los Angeles at The Garry Marshall Theater in Burbank, CA. It has since gone on to have productions in Brisbane and Perth, Australia and new productions are in the works for Tennessee and Massachusetts. It is available world wide for licensing through Stage Rights in Los Angeles, CA. Art makes the world better. Musicals make the world fun. New work needs to be supported. 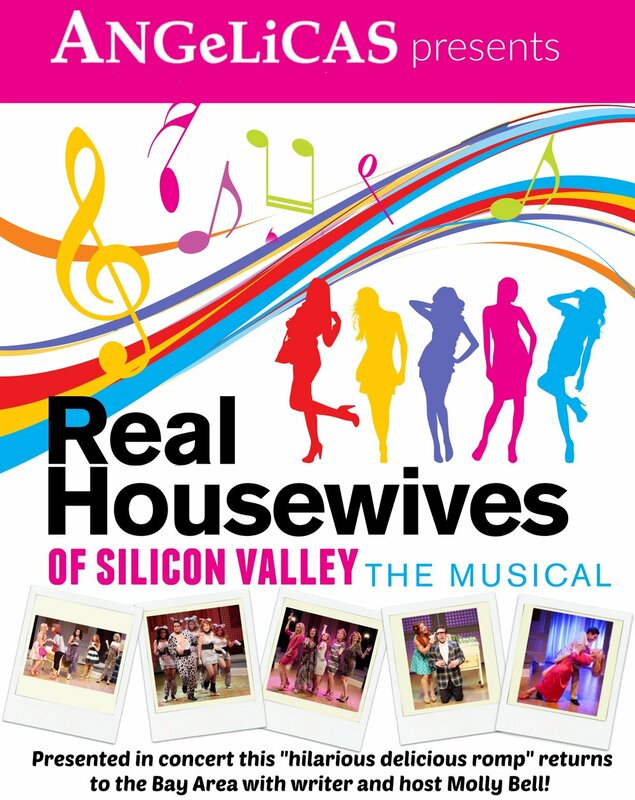 Real Housewives of Silicon Valley in concert is being presented to raise funds for an original cast album which will help launch the show to reach even larger crowds. Your ticket will help Molly reach her goal! ***This show is limited to 99 seats because of my agreement with Equity the professional union for actors. In other words: tickets are limited! Located in the historic district of downtown Redwood City, executive chef, Manuel Nunez, offers a unique style of California cuisine with Asian and European fusion. Enjoy dinner and the show with a group of friends, parties of 10+ can be arranged.